HVAC and plumbing van packages provide technicians with the right storage and organization for their job. The pre-determined set of van accessories incorporated within the HVAC and plumbing van packages customize the interior of the van specifically for the HVAC and plumbing trades. 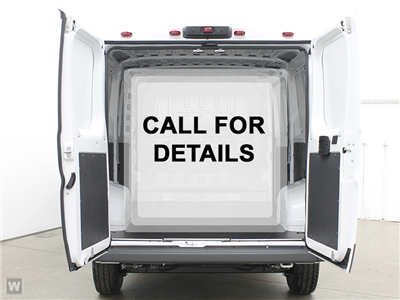 Accessories such as the freon tank shelf and storage pocket, among others, make these van packages the ideal choice for HVAC and plumbing technicians everywhere.